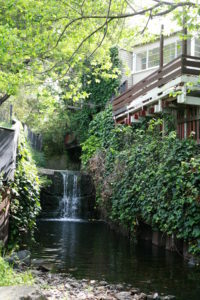 The Friends of Sausal Creek in Oakland, California was selected as the first Bay Area Walkable Watershed project. The project will build on existing partnerships with the City of Oakland, the National Park Service and the California State University. 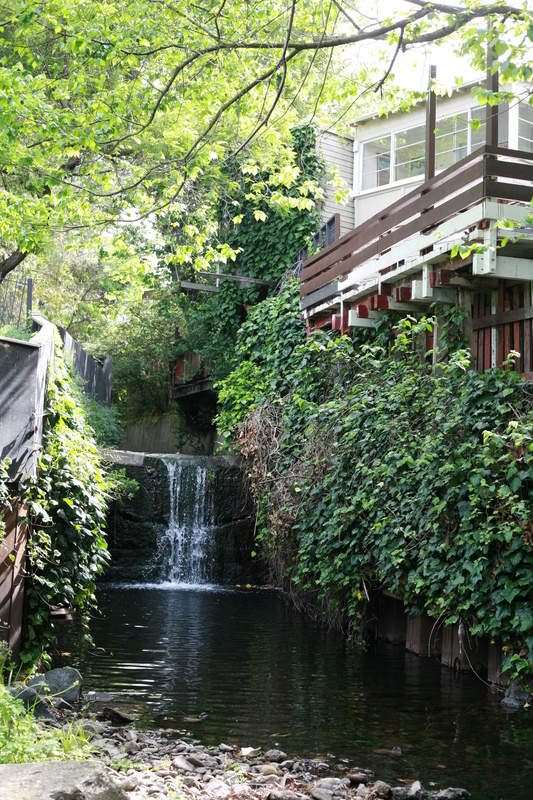 Sausal Creek flows through Oakland’s Fruitvale neighborhood, a vibrant art community and one of the most culturally diverse neighborhoods in Oakland. The Sausal Creek Walkable Watershed project provides an opportunity to connect communities and watershed restoration from the headwaters to the Oakland Estuary, with a watershed revitalization vision based on the needs and benefits of the Fruitvale neighborhood. 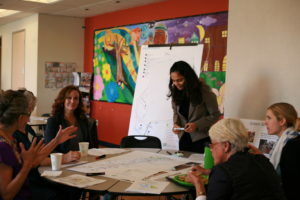 Improve connectivity across the watershed and engage a broad cross section of the community. Utilize art to highlight the importance and history of the underground stream system. Engage local schools and provide accessible educational, bilingual information to community members on the benefits of the watershed. 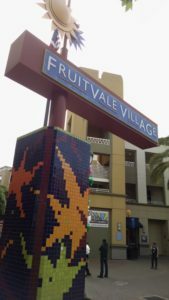 Leverage City of Oakland plans and requirements, including urban greening requirements, the Fruitvale Improvement Plan and others. We held our first community leader charrette May 11, 2016 in Fruitvale, hosted by the Unity Council and a series of community open houses in October 2016. The Friends of Sausal Creek released the final concept plan January 18, 2017 at their annual State of the Watershed meeting. You can access the full plan here or learn more at the Friend’s of Sausal Creek Walkable Watershed page. Aprenda más sobre lo que está sucediendo en el área de Fruitvale y el Arroyo Sausal leyendo el Plan Conceptual de la Cuenca Transitable.